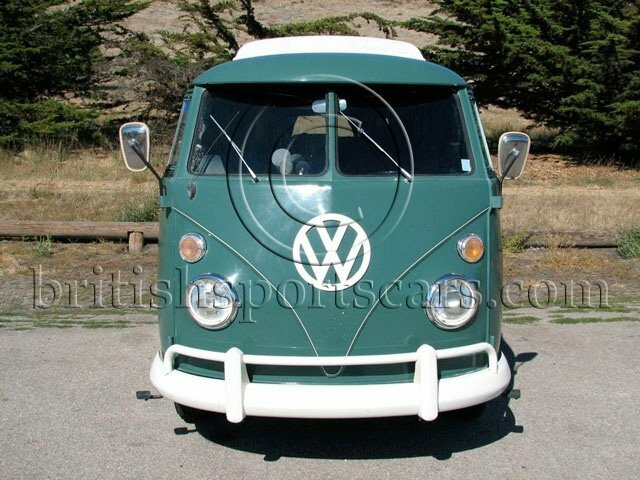 You are looking at a very original, very well-cared-for Volkswagen Westfalia. 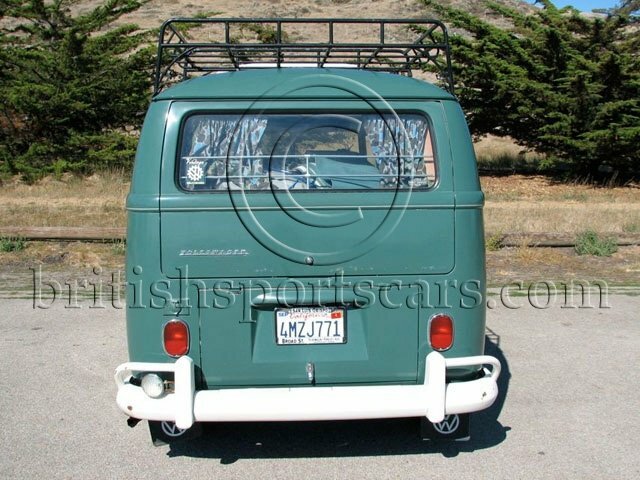 This is a long-time local California car that is in amazing condition for its age. The body is very straight and solid which is rare for these vehicles. You can see in the photos that there are some very minor rust spots. 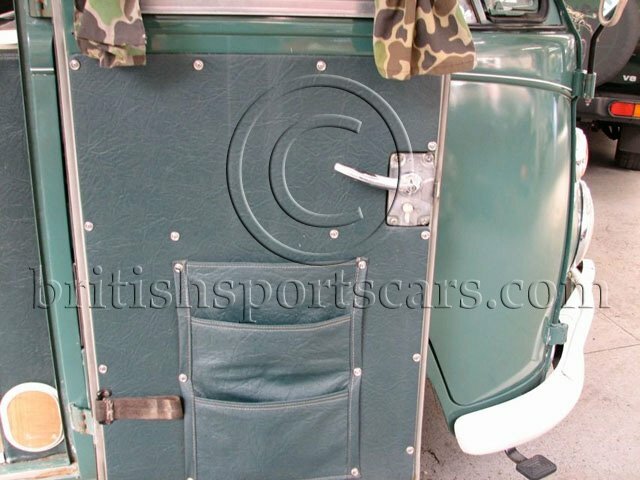 The interior and camping equipment are all in excellent condition. 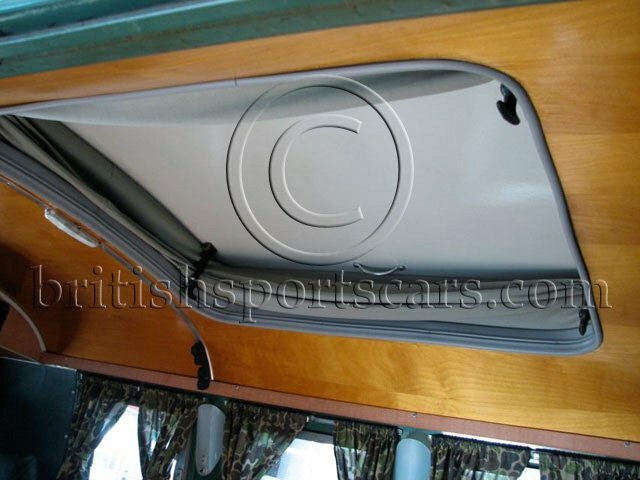 It is fitted with the rare option for an outside tent, inside lighting, and propane. The engine has around 3,000 miles on a newly rebuilt unit. The car has been converted to a full 12-volt system. 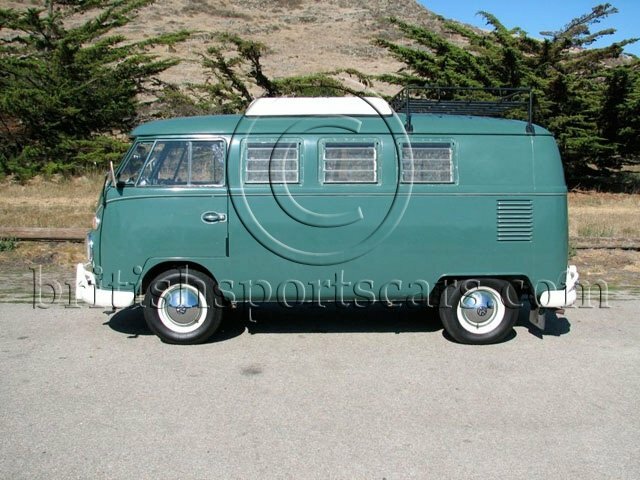 This Westfalia runs and drives excellent and gets loads of attention wherever it goes. Please feel free to contact us with any questions you may have.